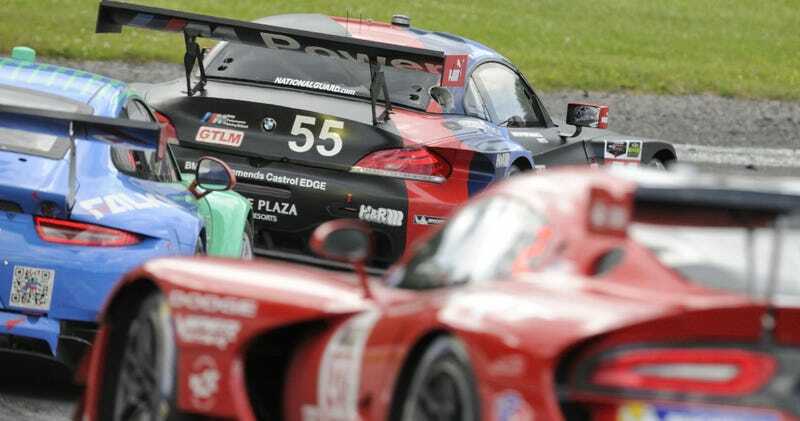 Why GT racing is so awesome, in one shot. Why GT racing is so awesome, in one shot. I'd watch an all GT race, wouldn't you?